“What are the troops to donate for Clan War?” is always a hard question to answer in Clash of Clans. If you think this is not a big problem in Clan War, you are wrong! Sometimes you lose the war just because of these small troops. 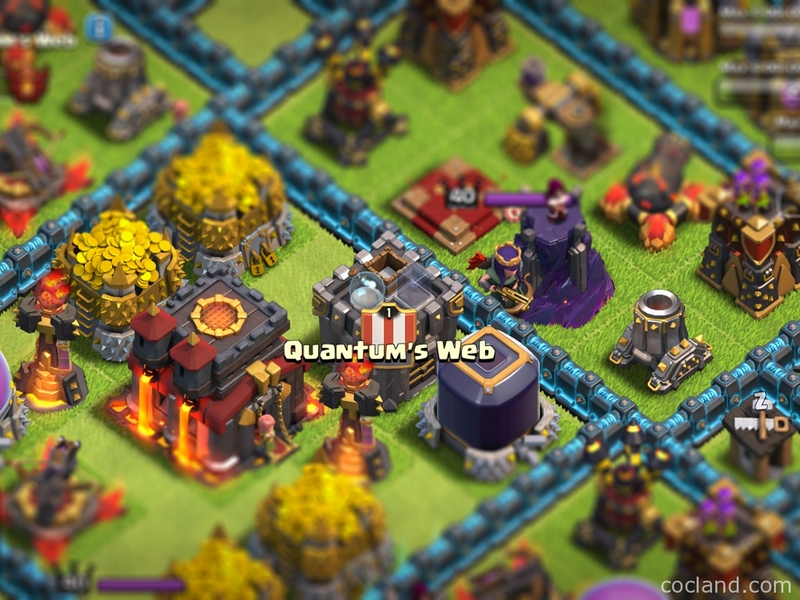 Don’t standardize the Clan Castle because the enemy can predict your troops easily. 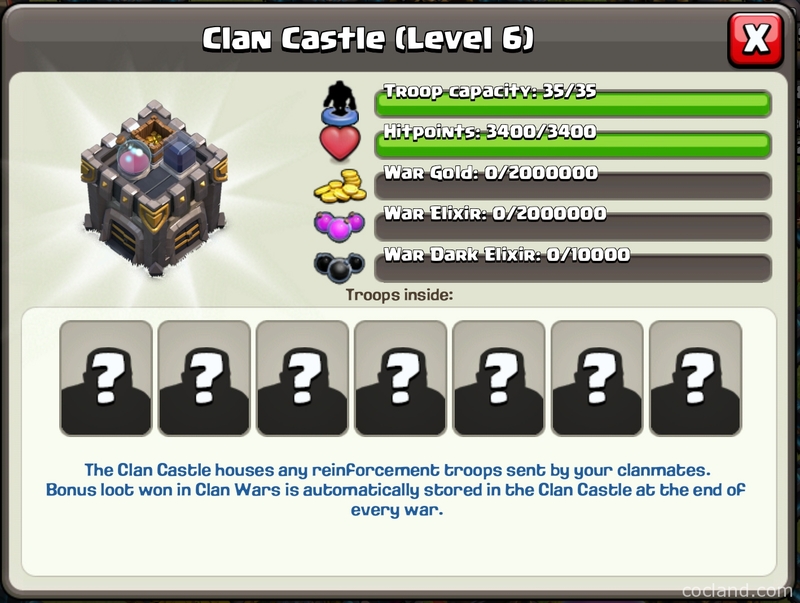 D0n’t fill all the Clan Castle with just one type of troop. Variety is a key for creating good troop combinations. For example, Witches and Barbarians is a great combo. Limit Witch to 1 and Wizards to just 4. Consider having at least one Balloon in your Clan Castle. Avoid Lava Hound: Too much housing space and almost useless for defending. Town Hall 8: 2 Wizards, 4 Barbarians, 1 Balloon and 8 Archers. Town Hall 9: 1 Witch, 5 Barbarians, 1 Balloons, 1 Wizard and 2 Minions. Town Hall 10: 1 Witch, 1 Balloon, 3 Archers, 5 Barbarians and 5 Minions. For more examples, you can watch this video from Ashlain. I hope with this small guide about Clan Castle troops, you can bring more stars for your Clan next time!